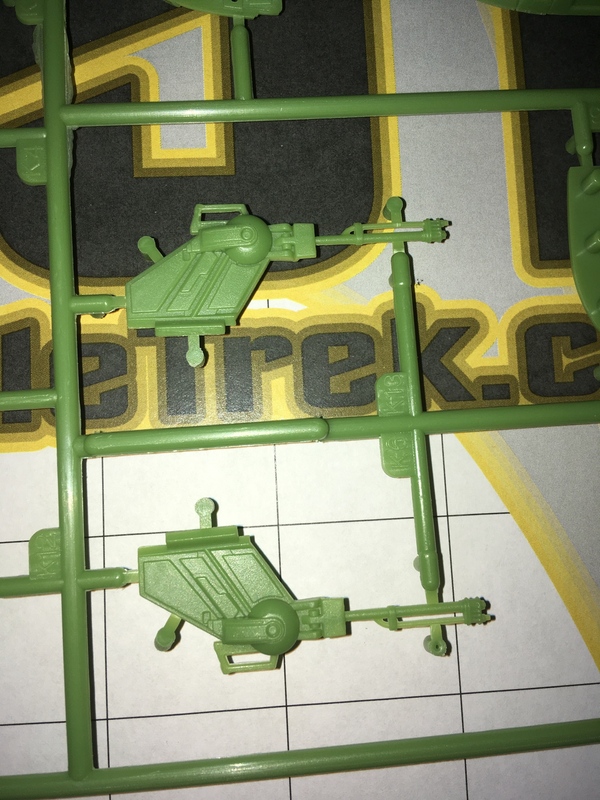 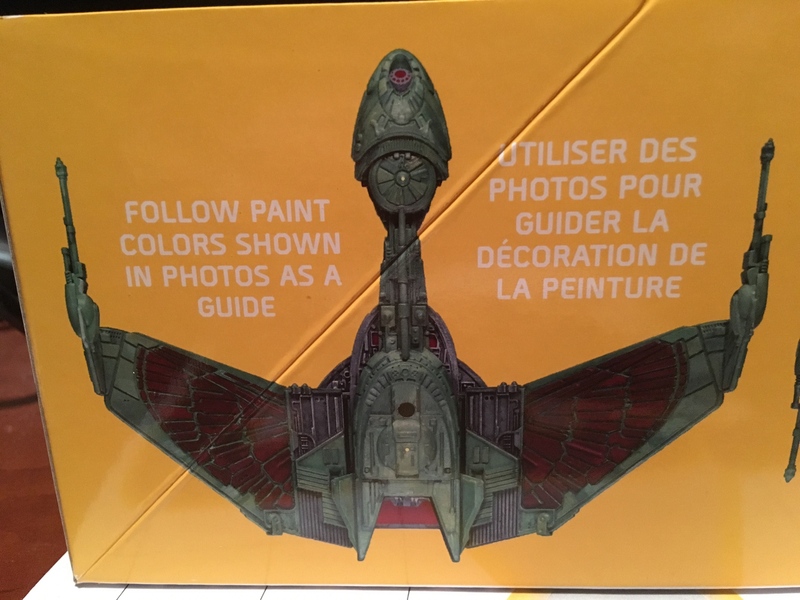 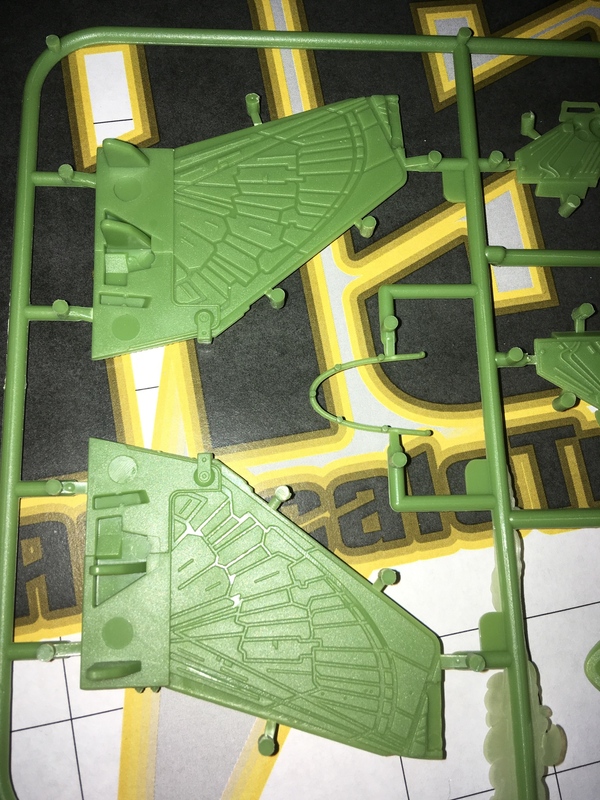 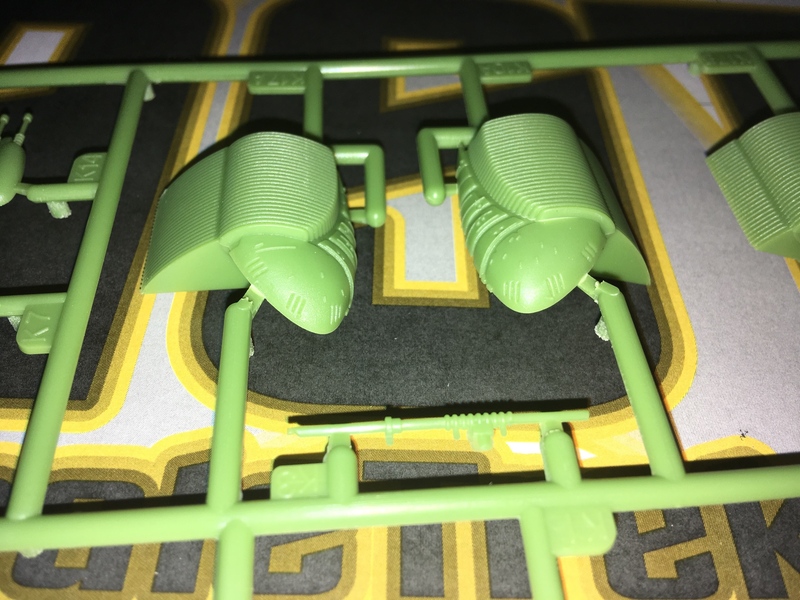 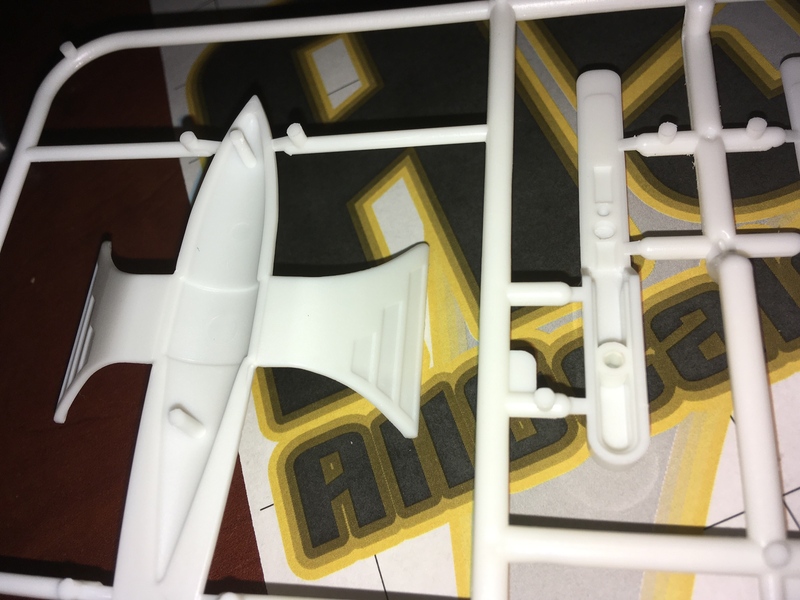 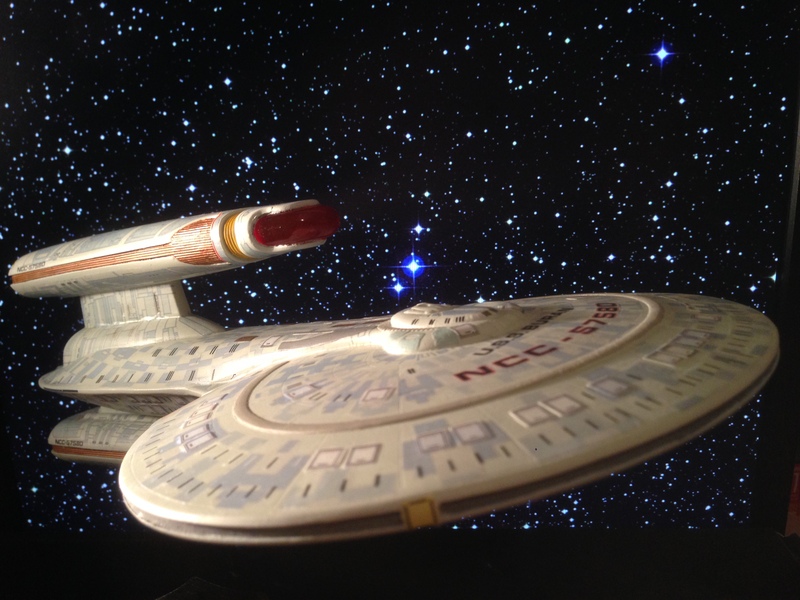 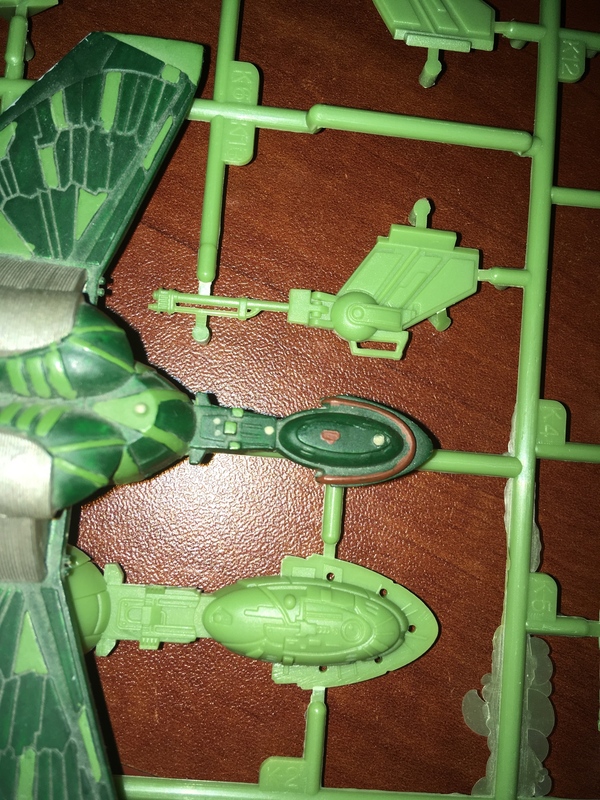 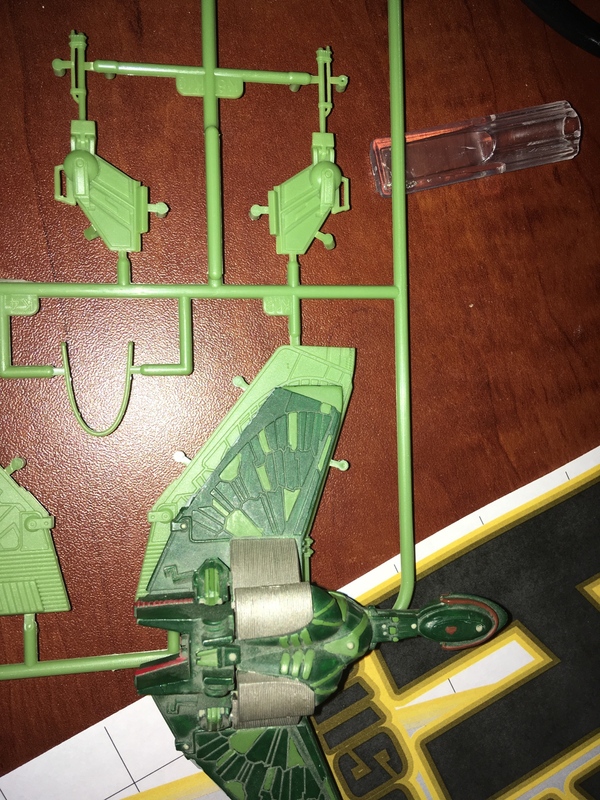 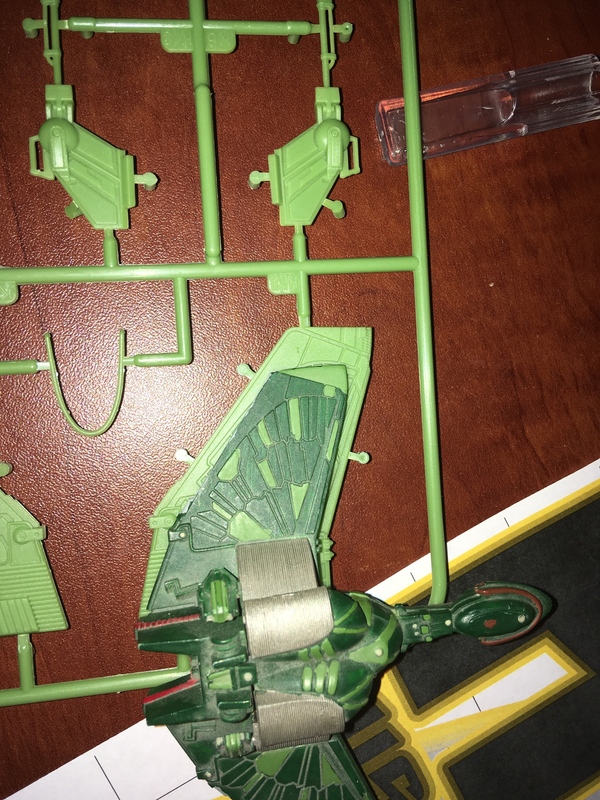 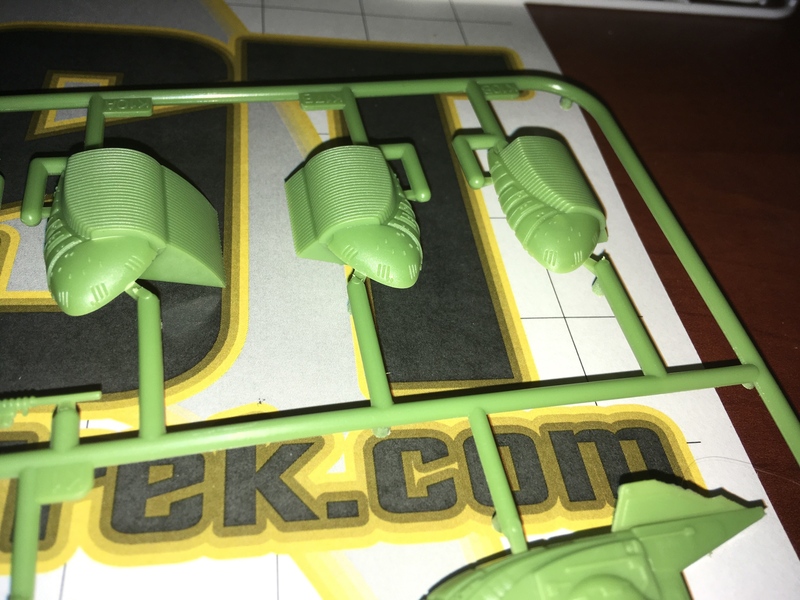 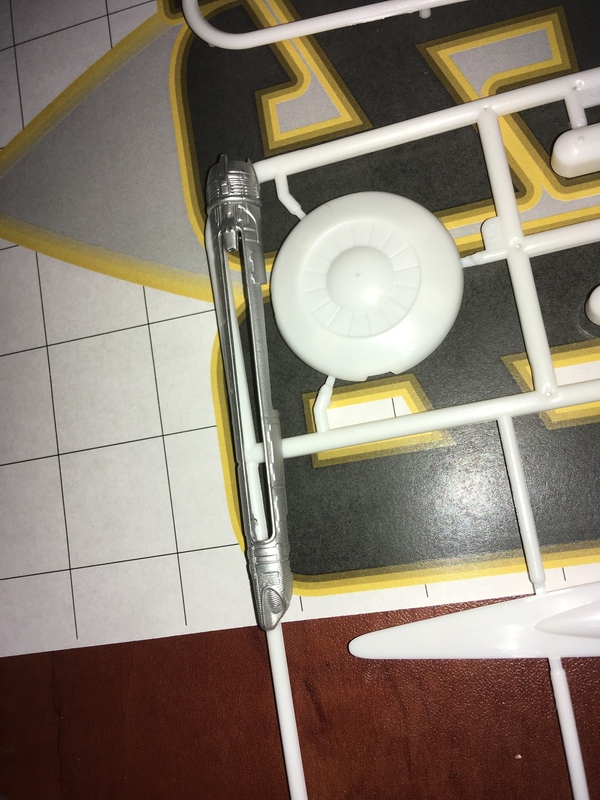 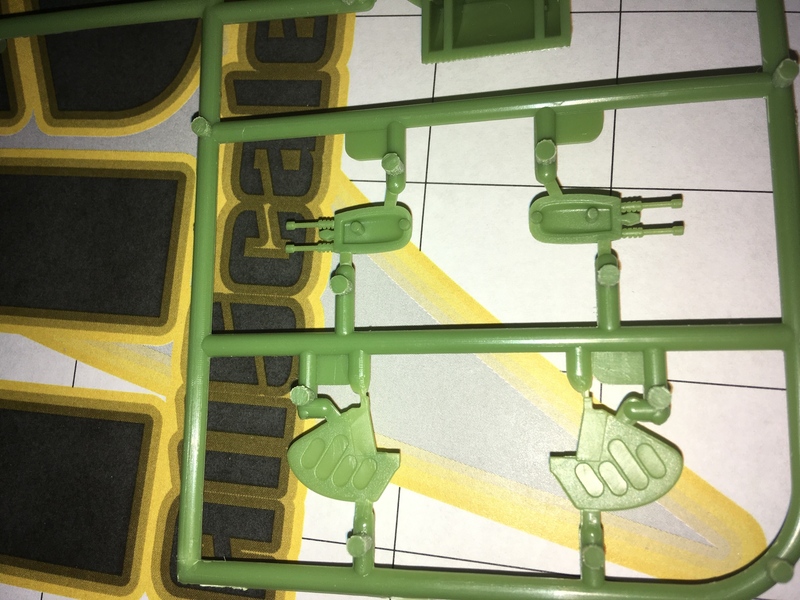 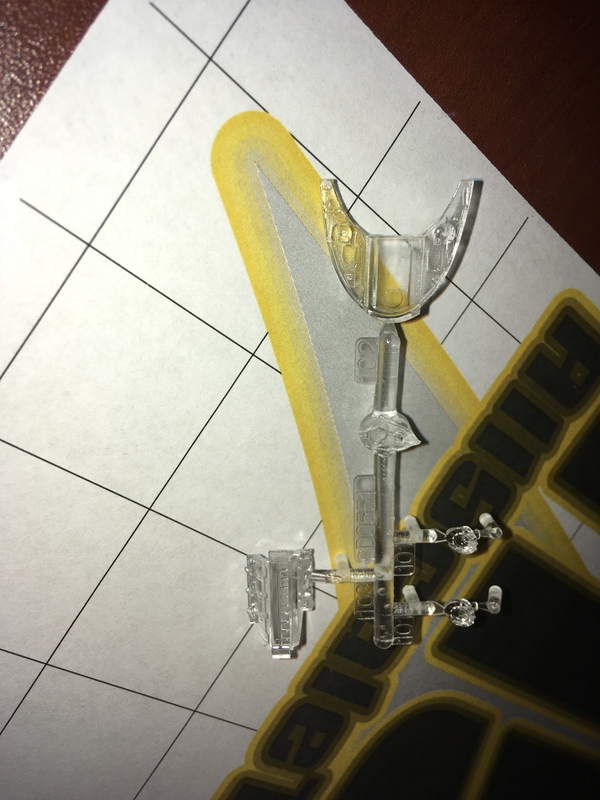 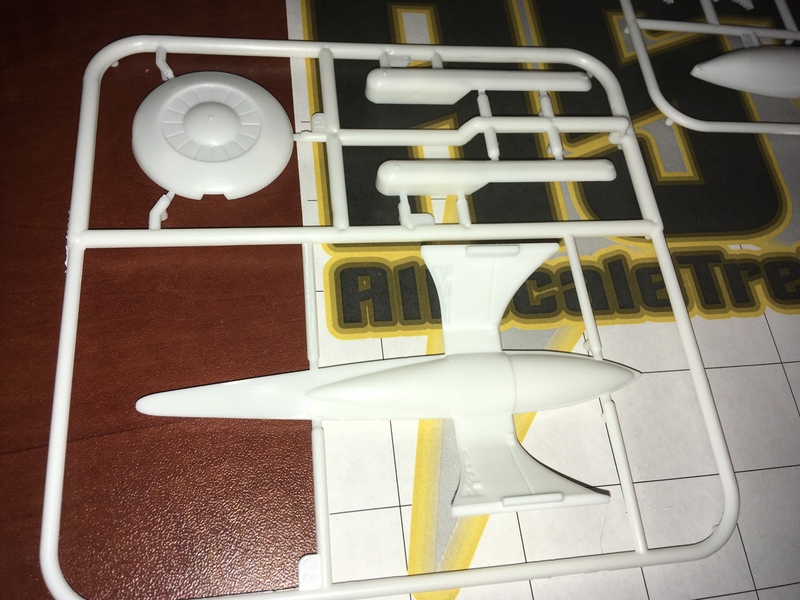 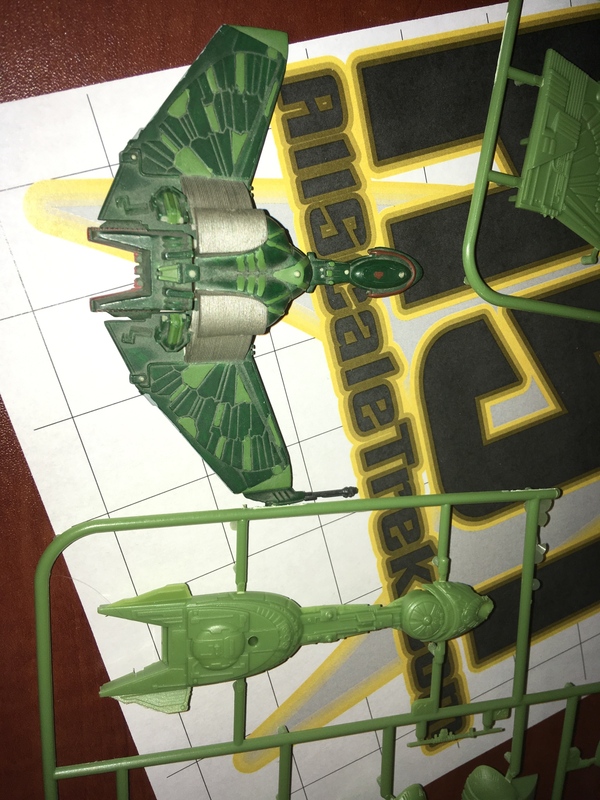 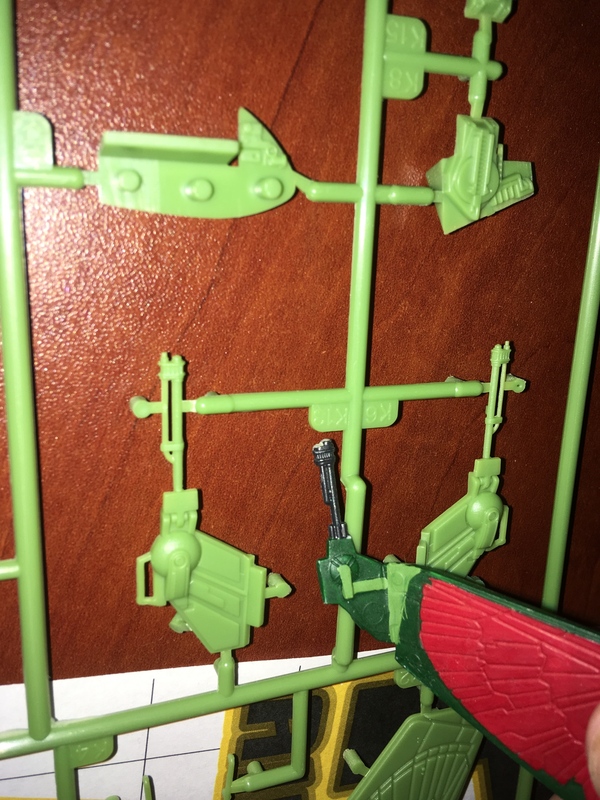 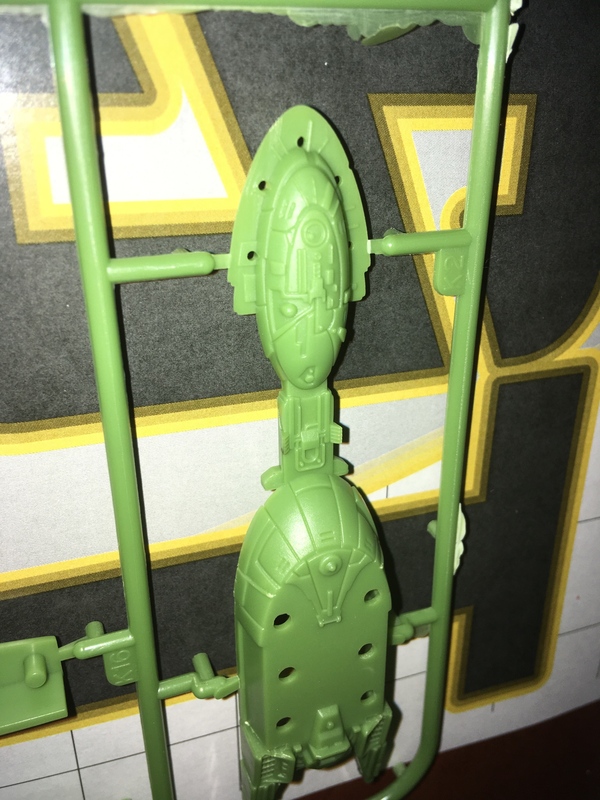 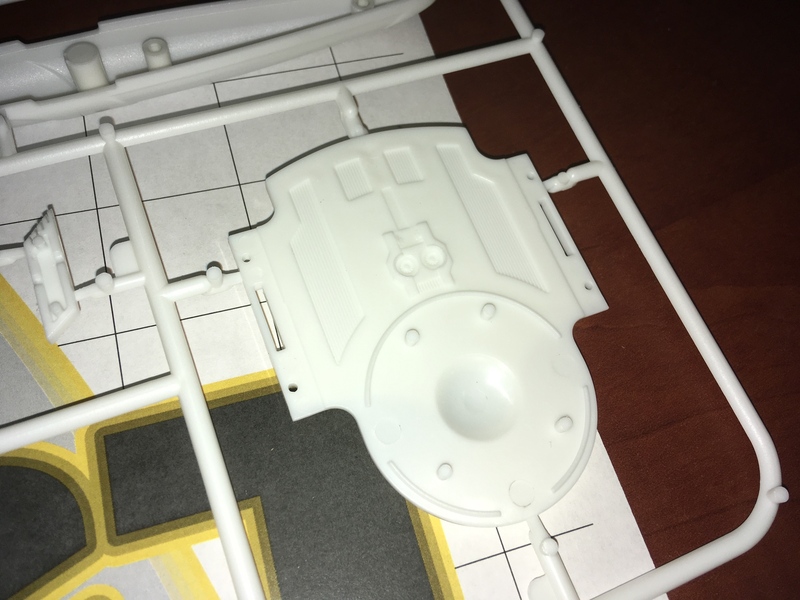 If anyone is wondering – the old Klingon BoP is base panted with Testors 1171 Beret Green with Testors Model Master 4852 Green Zinc Chromate. 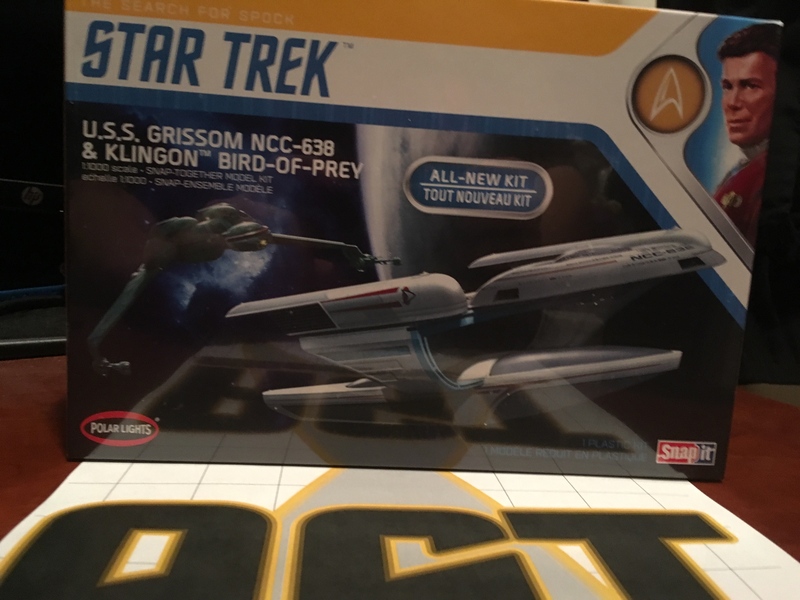 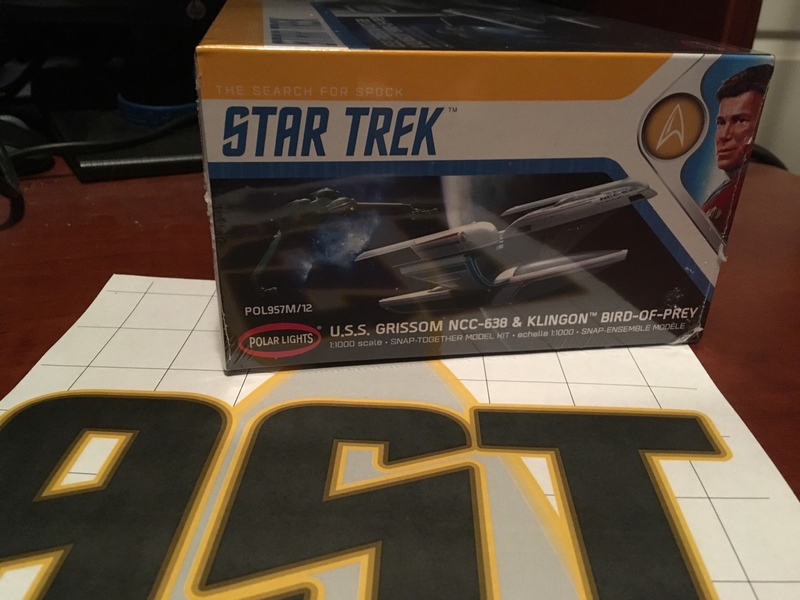 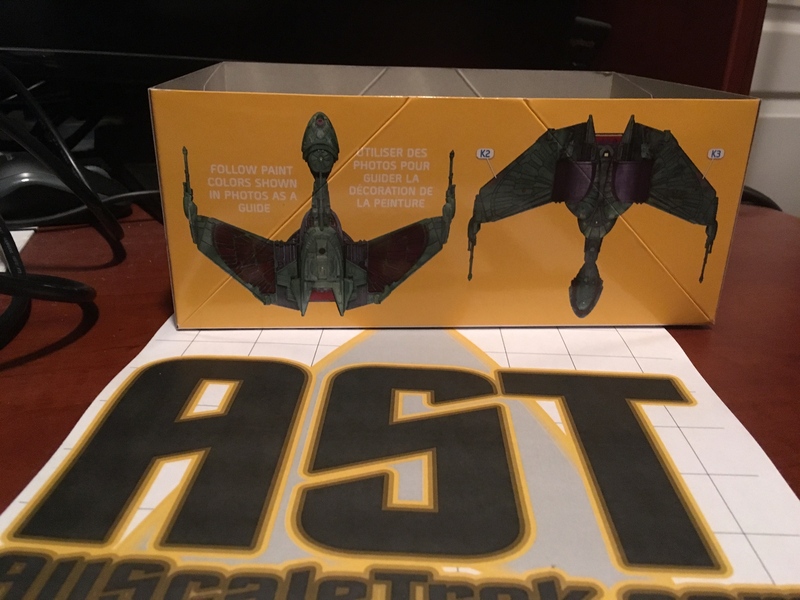 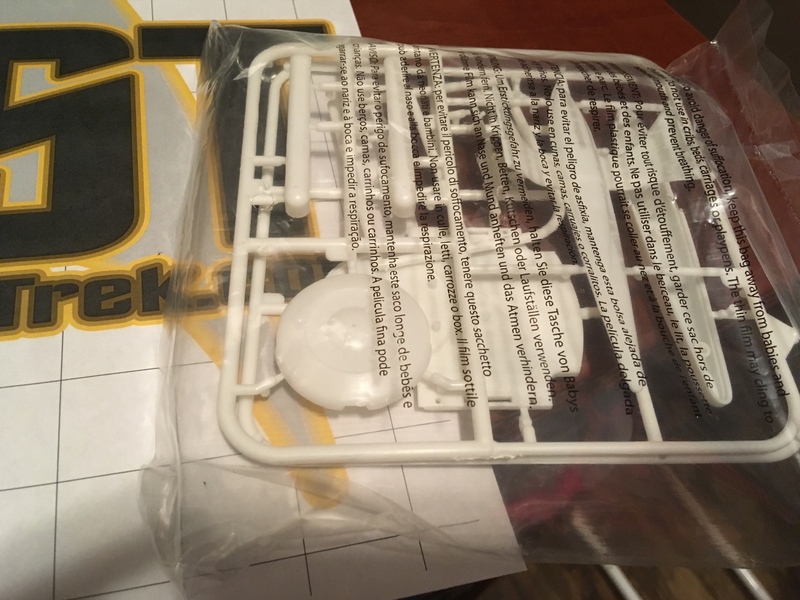 Re: AST 1/1000 Oberth & Klingon Bird of Prey REVIEW - PART 1 - Unboxing/First Impressions! 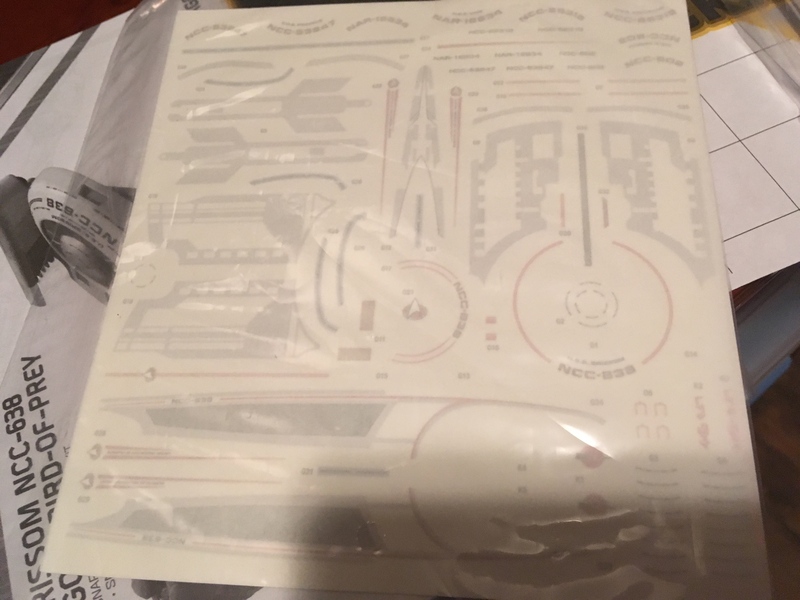 Oh man that's a gorgeous kit. 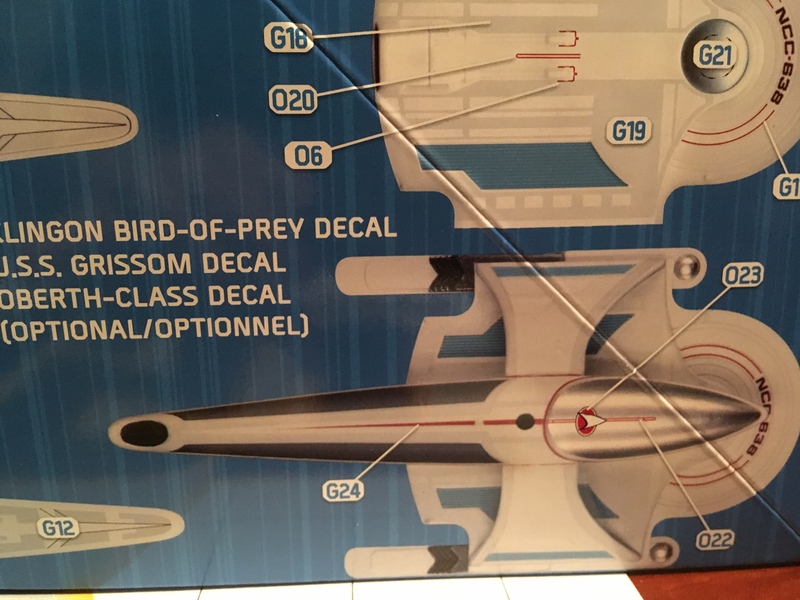 The oberth decals look pretty comprehensive which is exciting. 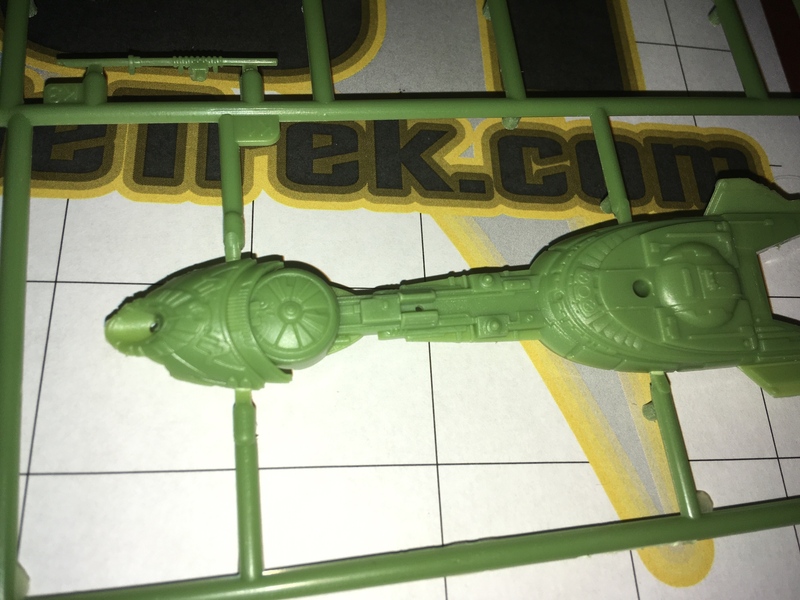 Can you tell me about how long the Oberth looks to be? 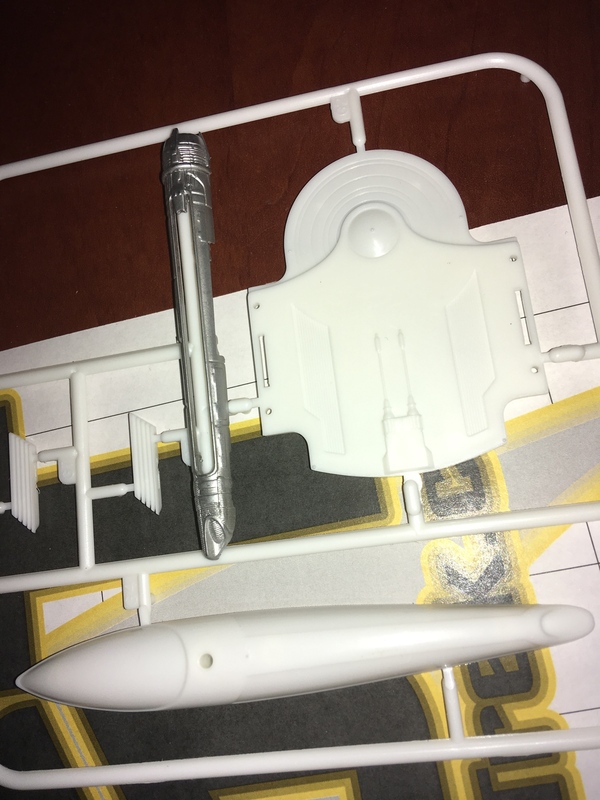 I was gonna say one of the benefits of the constantly changing size of the KBOP and the Oberth both is that a 1/1000 scale version could maybe also play as a 1/1400, since Ex-Astris Scientia has noted that the Oberth ranges from 120 m to almost 300 meters in some shots. 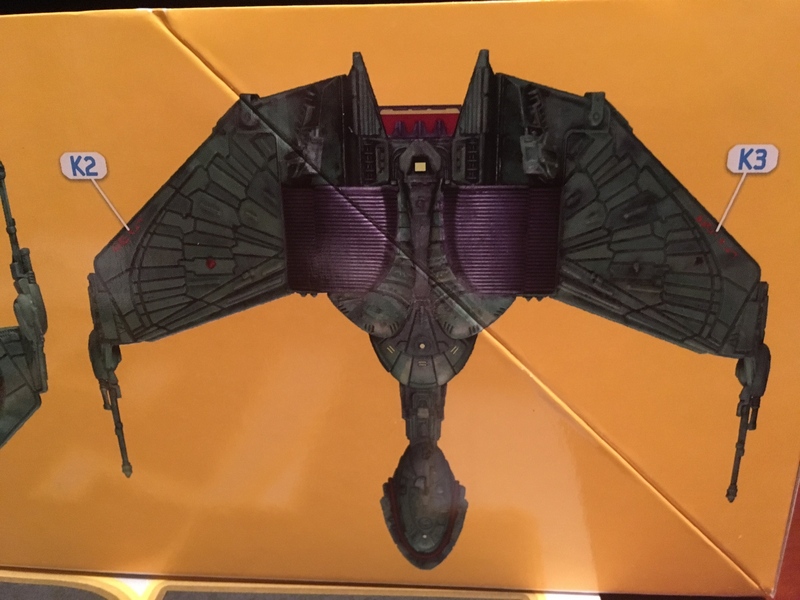 I like the box redesign. 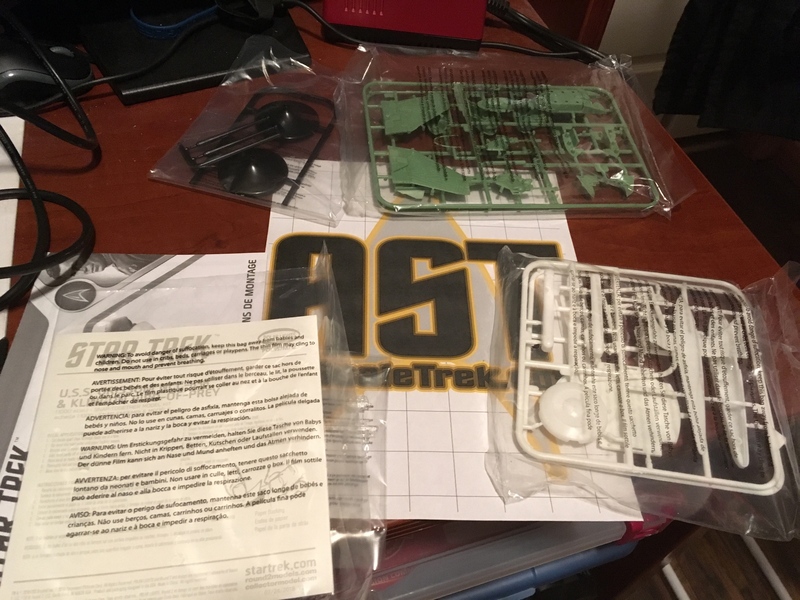 I am looking forward to the build and you impressions. 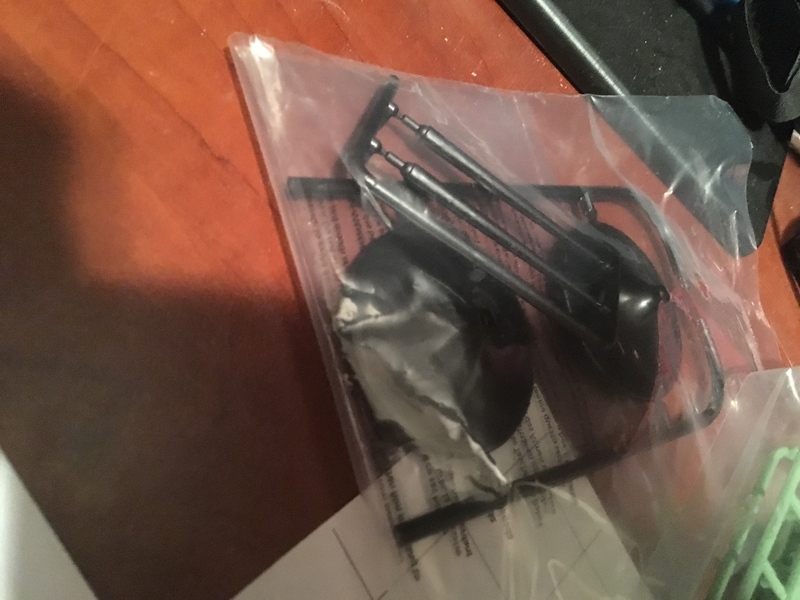 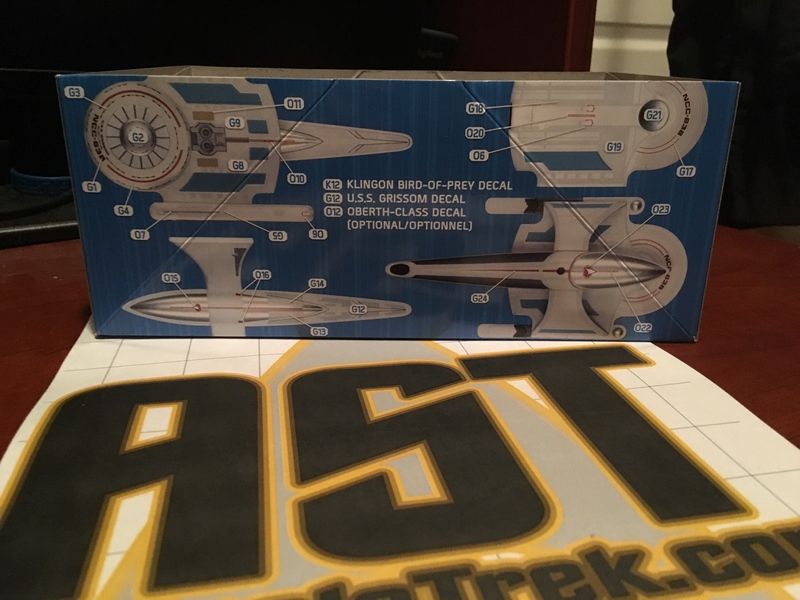 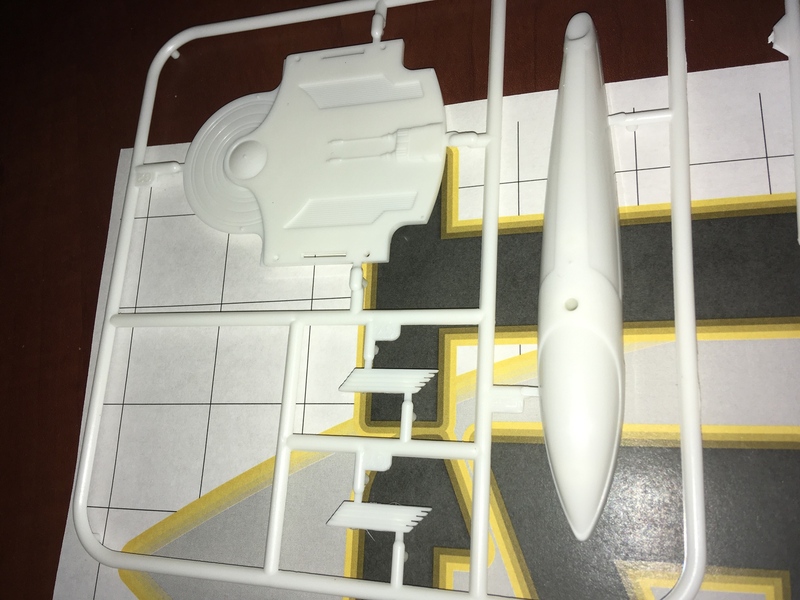 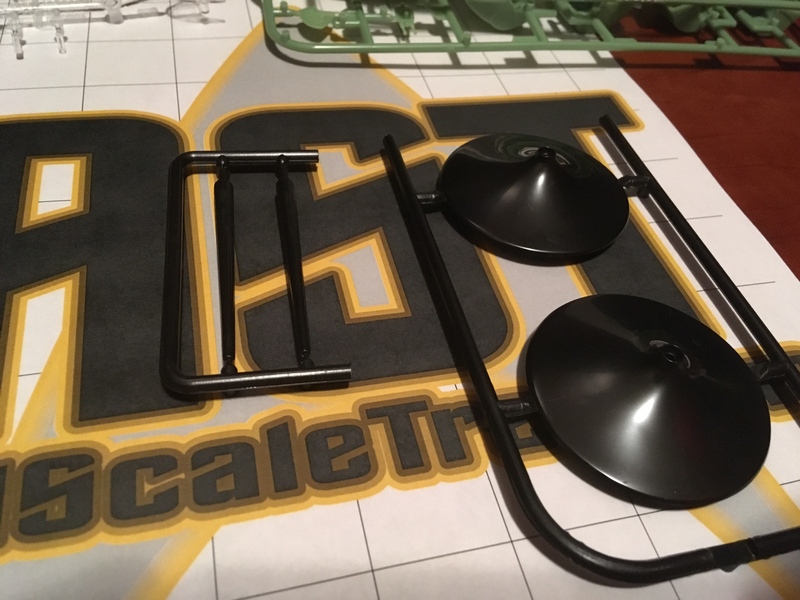 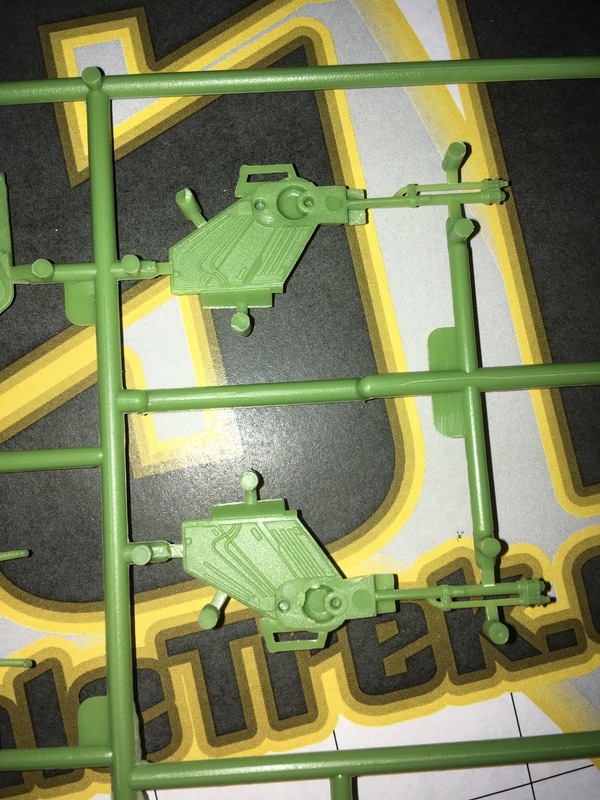 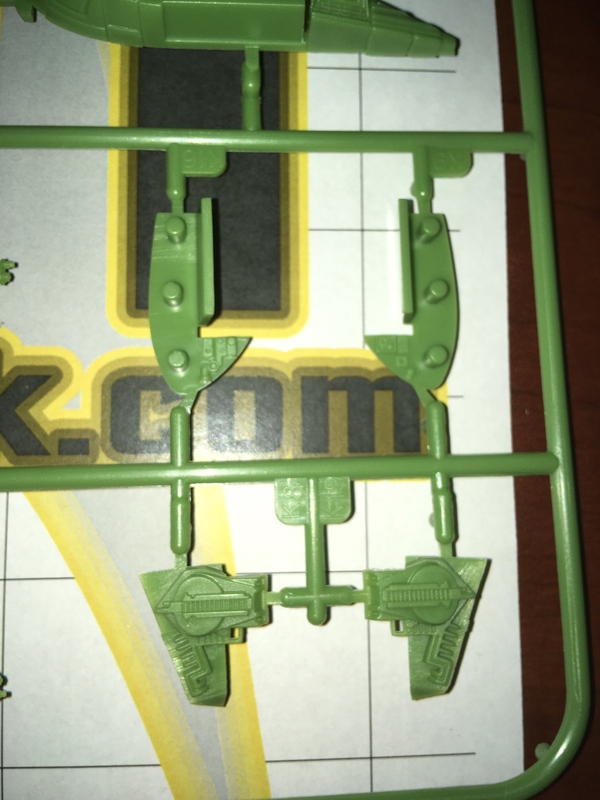 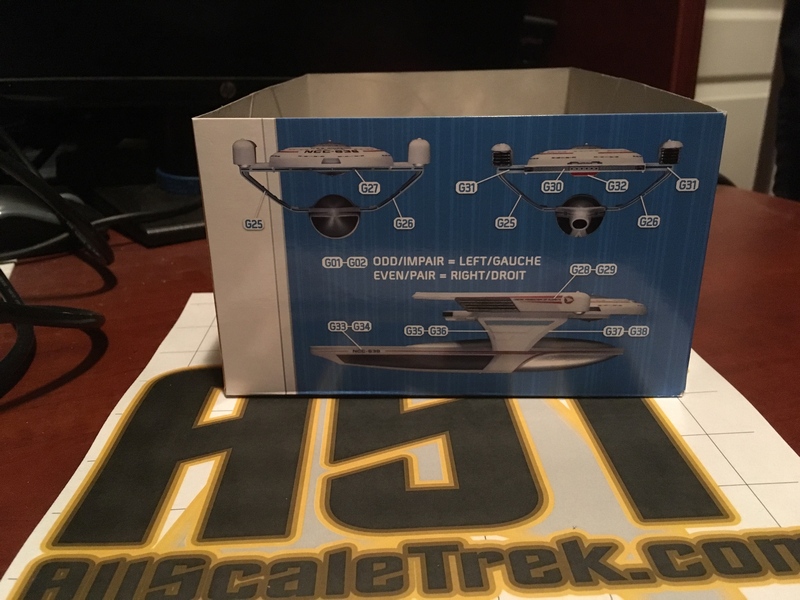 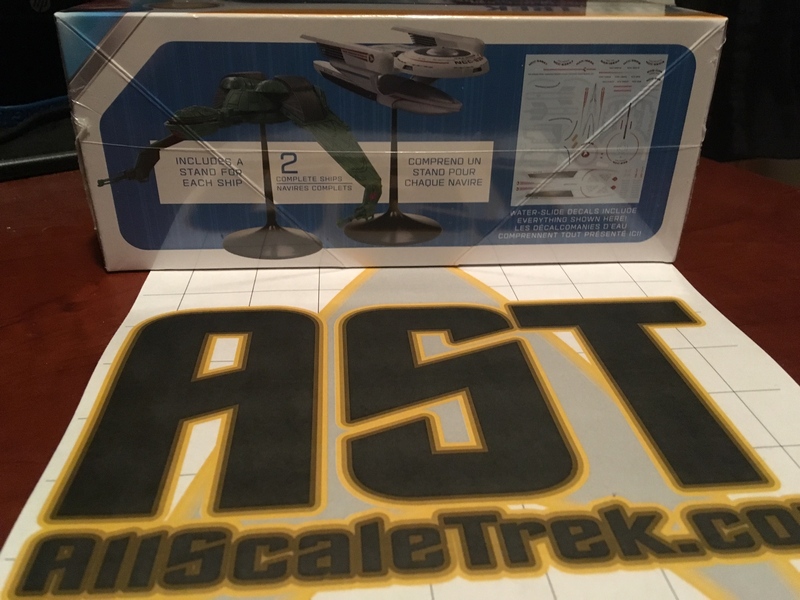 Looks like the Oberth kit is listed on the box at 4.2 inches long which corresponds to 1:1000 scale for the design length of 122 meters, but also puts in perfectly in scale for 1/1400 if you go by the compromise length of 150 meters that EAS and I think the starcraft kit went by. 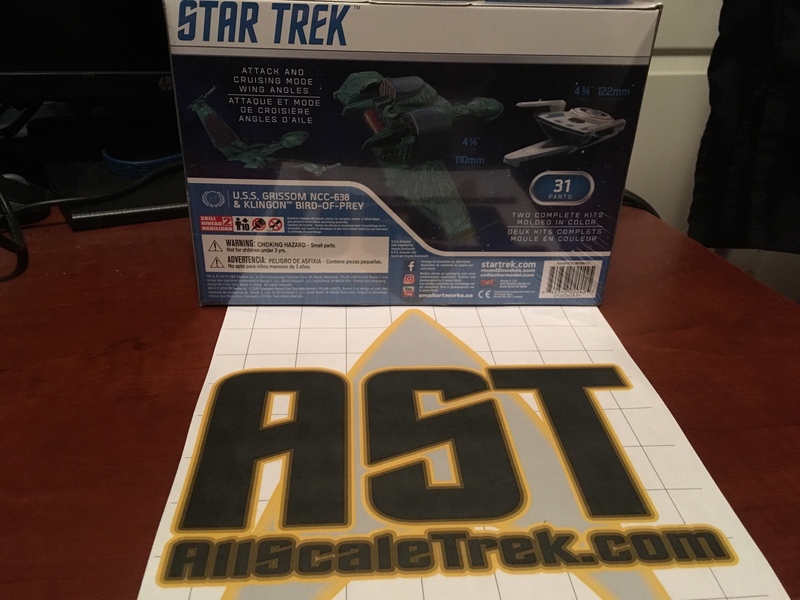 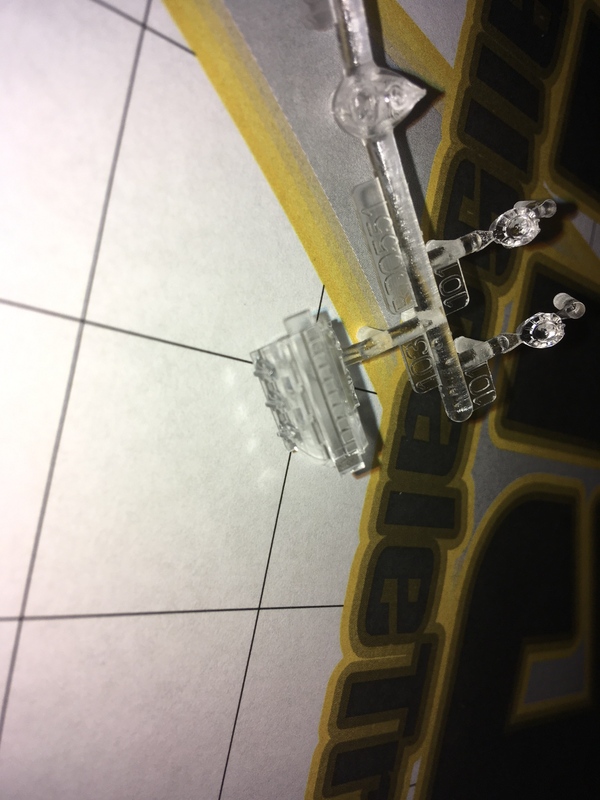 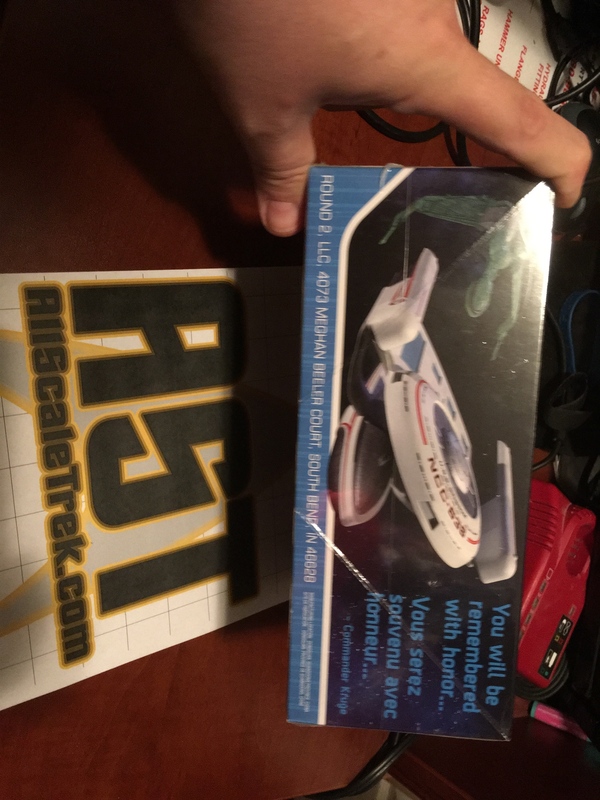 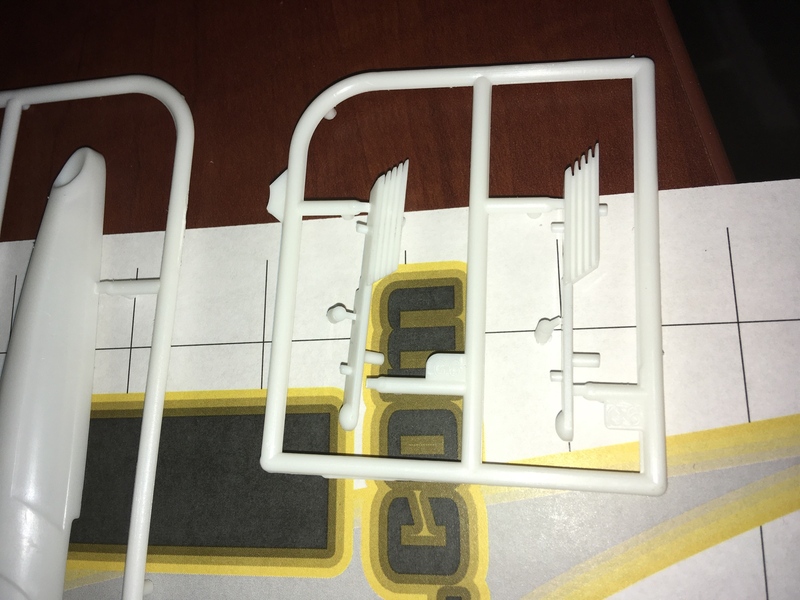 So this fits either my 1/1000 23rd Century fleet or my 1/1400 24th Century. 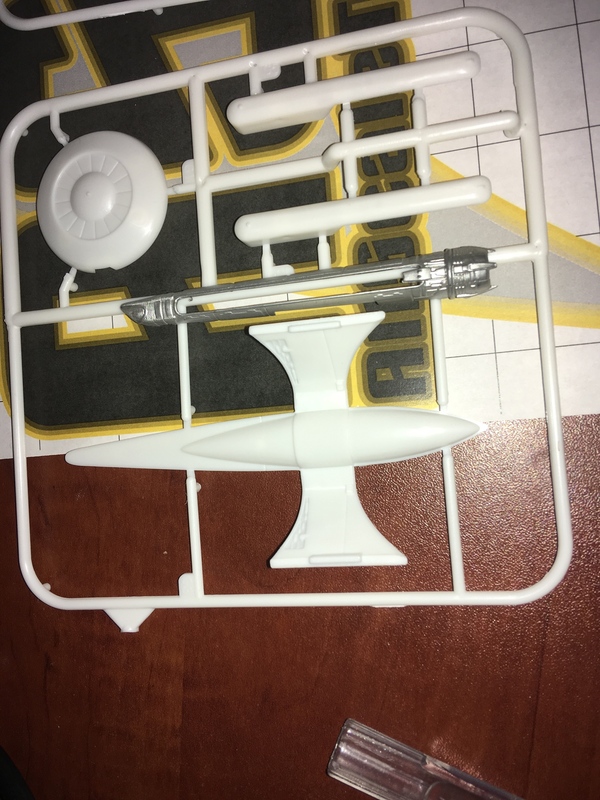 Best of Both Worlds. 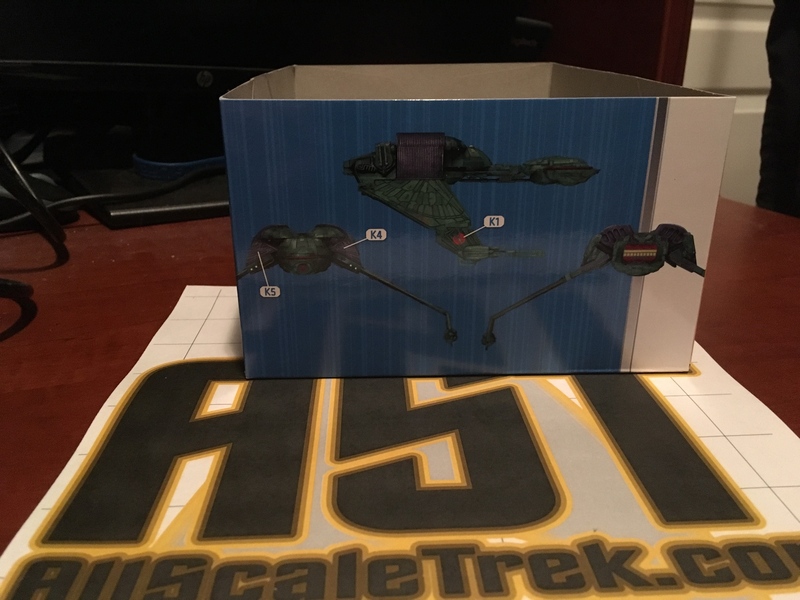 Re: Polar Lights 1/1000 Oberth & Klingon Bird of Prey REVIEW - PART 1 - Unboxing/First Impressions! 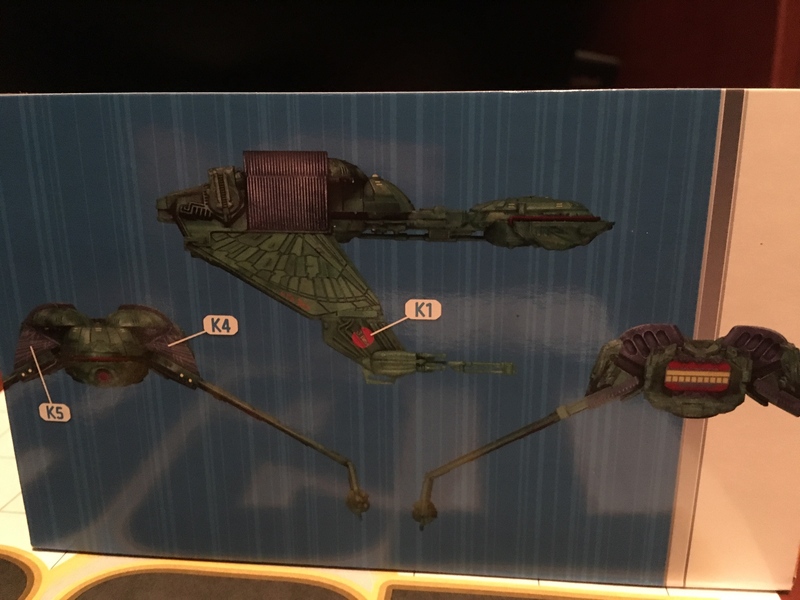 I love the Oberth class. 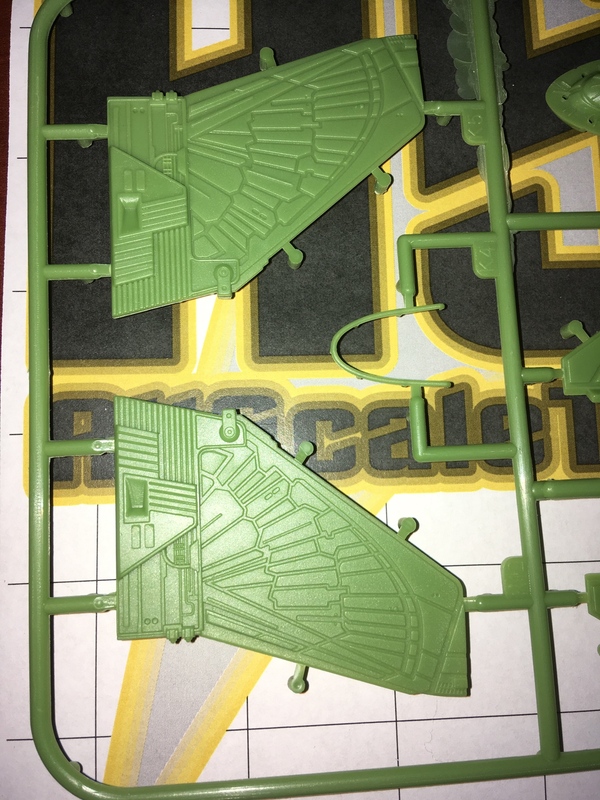 I've built more than one Bird of Prey already, so I'm less keen on that. 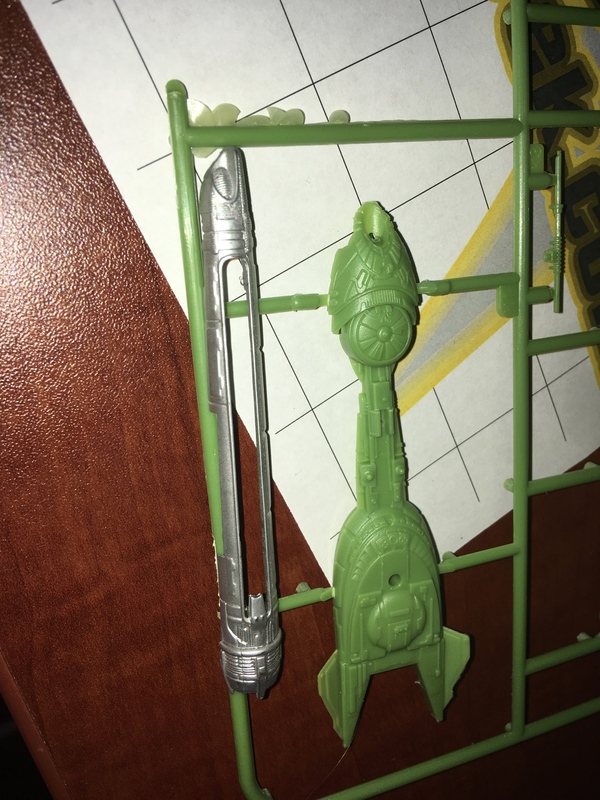 But both seem like they have a decent level of detail. 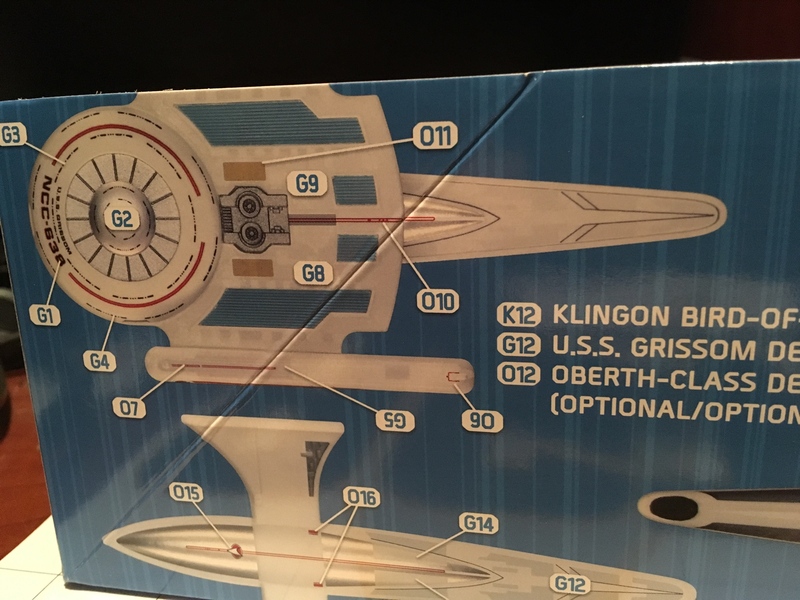 To be fair, though, between The Search for Spock and The Next Generation, the Oberth class seems to have gone through its own fair share of scale-creep. 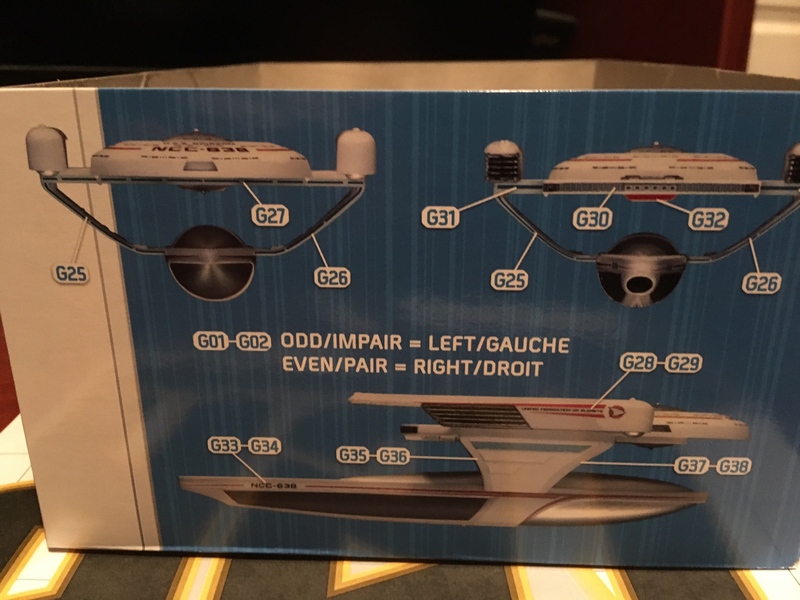 It's a special device they keep in the back of stardock. 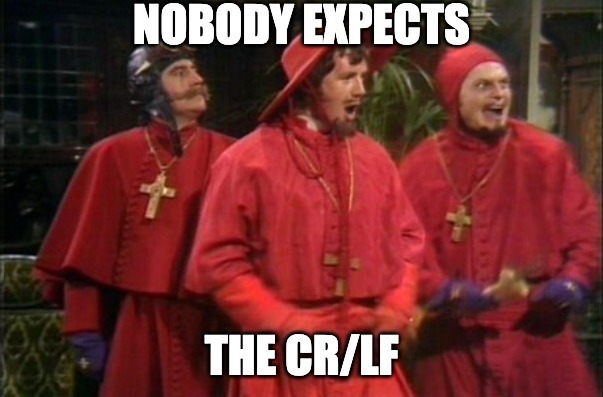 No one talks about it.